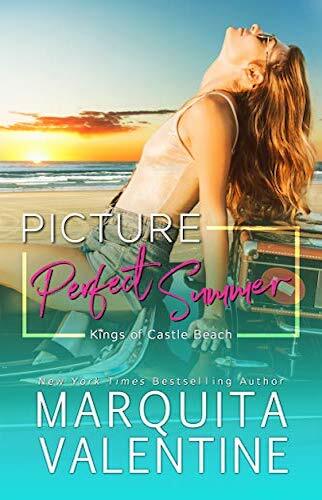 A secret romance with a Hollywood superstar, a second chance to find happiness… The second book in Marquita Valentine’s Kings of Castle Beach series is available now and I have a sneak peek for you. 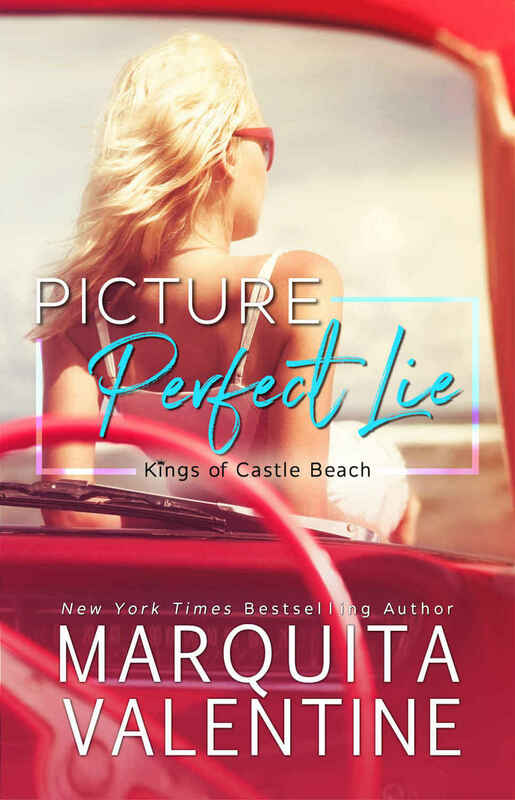 This book can be read as a standalone. The elevator stops and so does my heart. As the doors open, I take a deep breath and step out, quickly making my way to Tate’s room. This “talk” we are due for needs to be short and sweet. With one shaky hand, I insert the key and turn the handle, pushing open the hotel room door with my hip. Tate stands in front of the window, still in his suit, his back to me. His hands are in his pocket. I clear my throat as the door closes with a bang behind me. “Hello, wife.” Tate pivots and moves closer, the window framing him to look larger than life. “First of all, I’m not selling my salon, and second, I’m not afraid of anything.” Except I am. 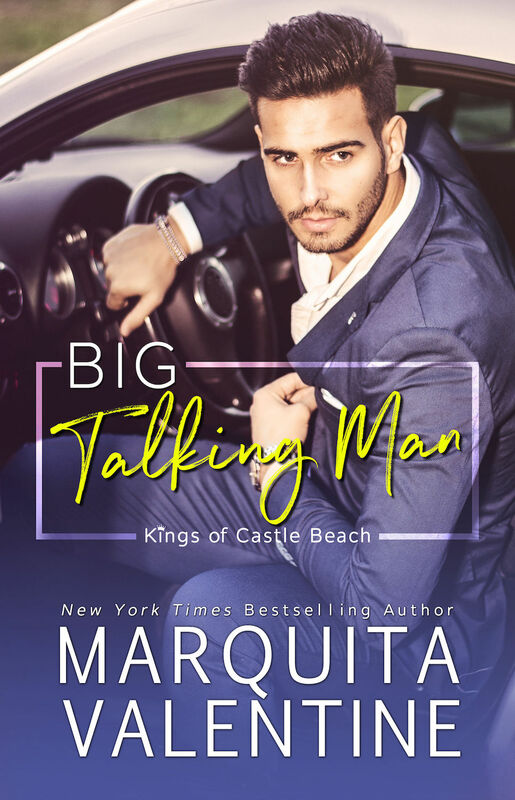 Tate had always been so calm and intentional that I’d never had to worry if he meant what he said… until he walked out on me.